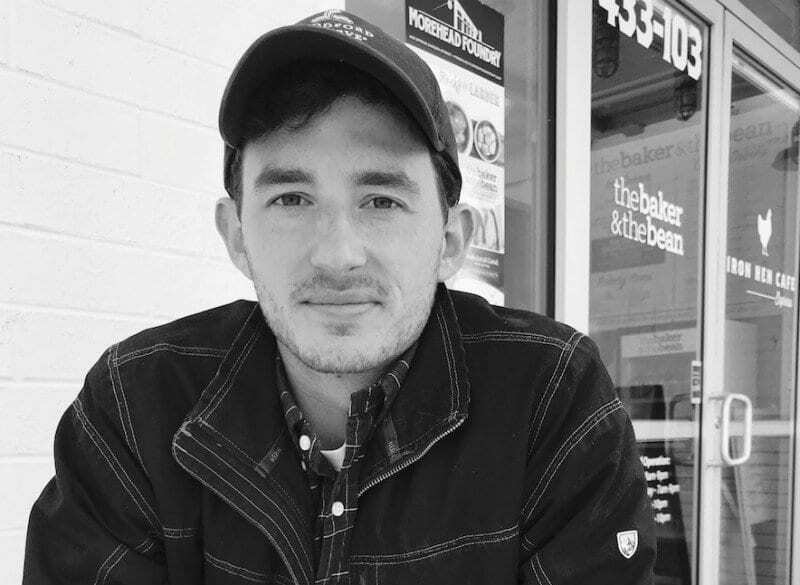 Seth May is one of our newer hires here at Eliasson Marketing, he came on with us a couple of months ago and has been on working hard ever since! Seth graduated from Liberty University with a Bachelor’s Degree in Strategic Communications. He has been working with marketing companies based out of North Carolina and has also been doing some social media marketing for a fundraising company in South Florida. Seth’s journey to the company is a little different than most, he loved the content that we were creating so he scheduled a meeting to interview our CEO! We loved his tenacity and passion so much that we asked him to interview for the team! Seth has been such a great addition and we cannot wait to see the growth that he brings. We are really excited about the things happening here at Eliasson Marketing, make sure to check out our blog for marketing strategies, company updates and more!